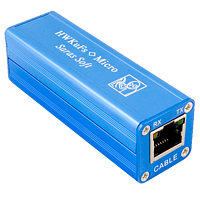 HWK BOX without cables it's complete kit (Box with HWK and support for flashes) for servicing such phones series as Nokia DCT3, Nokia DCT4, WDT2/EPOC, TIKU BT2, DCT-L, Samsung, SonyEricsson or Motorola Acer. It allows to repair all bugs in SW of Nokia, Samsung, Motorola or SonyEricsson such as Bluetooth erro, No service, Contact Provider, Illegal software loaded, TA. 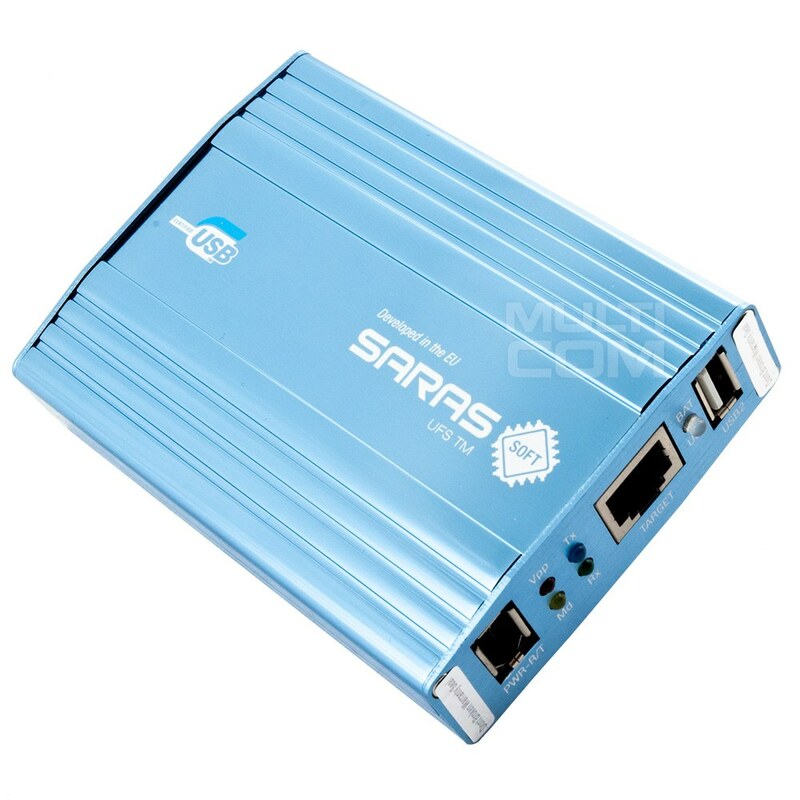 HWK module for Saras Box it's new module that allowto support newest cellphones as LG, SE, Sharp using Twister, Tornado, UFS3, N-Box, PowerFlasher, Excalibur or any other Box with Saras platform. After buying and installing this addon user can support such phones as LG 3G (U8110, U8120, U8130, U8138, U8180), Sharp (801/802sh. 902sh) oraz najnowszych telefonów SE (F500c, F500i, K700c, K700i, K500i, K506c,K508, K600, K300, k750, D750, S700, S700a, S700c, S700i, S710a, S710c, S710i, V600.V800, Z010a, Z1010c, Z1010i,Z1010, Z1020, Z500a, Z500i, Z500, Z800i). Also D500, D508 flashing unlocking activated on old software and Flash Flashing - "00000001 key is activated" on Nokia software it's enabled. FREE: Now 4 cables in complete. UFS microHWK Saras without cables it's complete kit (Box with HWK and support for flashes) for servicing such phones series as Nokia DCT3, Nokia DCT4, WDT2/EPOC, TIKU BT2, DCT-L, Samsung, SonyEricsson or Motorola Acer. It allows to repair all bugs in SW of Nokia, Samsung, Motorola or SonyEricsson such as Bluetooth erro, No service, Contact Provider, Illegal software loaded, TA. Of course it can be also used for remove simloc, security code, phone code, change software or language, upload Java applications. Have a look at the powerfull and professional made hardware, which is not more bigger than a nokia 6600 and which is much more than a flasher for mobiles phones. UFS3 UI Tornado + HWK by GPG without cables it's complete kit for servicing such phones series as Nokia DCT3, Nokia DCT4, WDT2/EPOC, TIKU BT2, DCT-L, Samsung, SonyEricsson or Motorola Acer. It allows to repair all bugs in SW of Nokia, Samsung, Motorola or SonyEricsson such as Bluetooth erro, No service, Contact Provider, Illegal software loaded, TA. Of course it can be also used for remove simloc, security code, phone code, change software or language, upload Java applications. Have a look at the powerfull and professional made hardware, which is not more bigger than a nokia 6600 and which is much more than a flasher for mobiles phones. UFST Box by Saras it's leatest product from Saras factory. 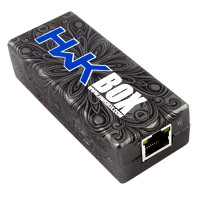 Long awaiting by all users new multiplatform box. Actually offers new module for Samsung with full support for all Android phones as S4 I9505 etc. 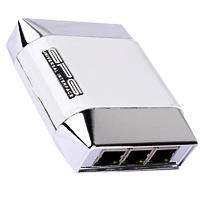 High speed USB Interface (480Mhz carrier) , Custom Vbat, Vpp, TX, RX and BSI connector are only few of most important changes from old Box.